Things have been moving along well in the SpatioTemporal Asset Catalog community, but we’ve decided it’s been far too long since our last sprint. While STAC is primarily an online collaboration, the in-person sprints are where we’ve always made our most substantial progress. After our initial inception at a sprint in Boulder, we paired our next two sprints with other groups — the second with WFS 3.0, and the third with Analysis Ready Data. It was great to have the interchange between related groups, but for this sprint, we’ve decided to make it all about STAC. 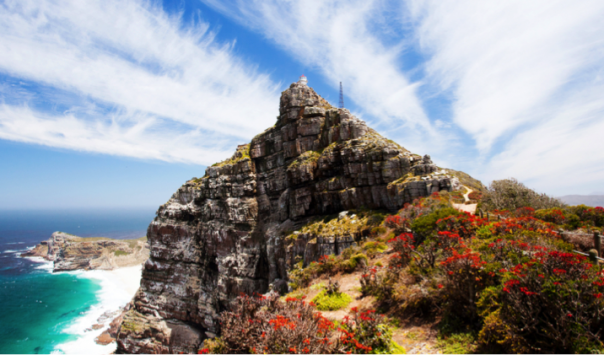 Cape Town is world renowned for its scenic beauty. Table Mountain looms large over the city, with the urban environment wedged between its steep cliffs and the oceans surrounding the Peninsula. These attractions draw millions of tourists every year and entice locals to build their homes in close proximity to the natural environment. But this proximity comes with substantial risks. The natural vegetation of the region — an evergreen shrubland locally known as ‘fynbos’ — is prone to regular, high severity fires. 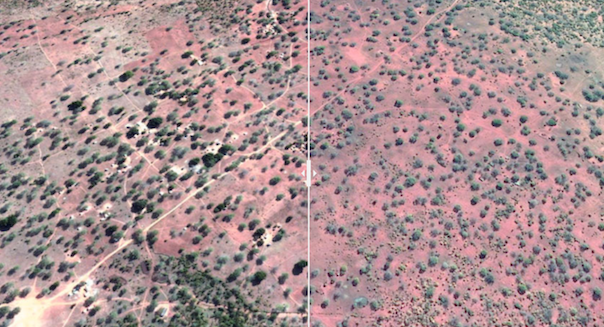 How I used a meme and satellite imagery to show the devastation of climate change — and you can too. The effects of climate change aren’t always big shocks — often, it takes place over the years. 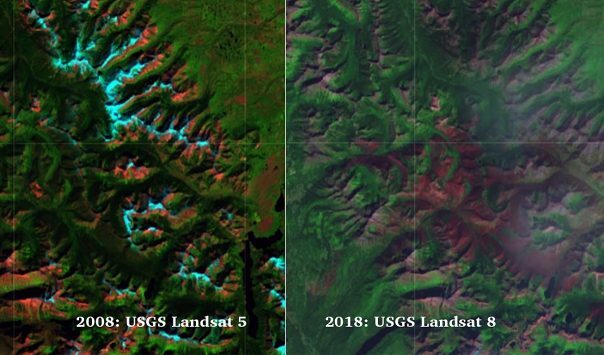 What better way is there to show what we have lost than using a fun internet meme like the “10-year challenge?” I used the Radiant Earth Foundation platform and historical US Geological Survey (USGS) Landsat satellite imagery to show how glaciers have disappeared from Glacier National Park — and, following my process, you can produce an image just like it. 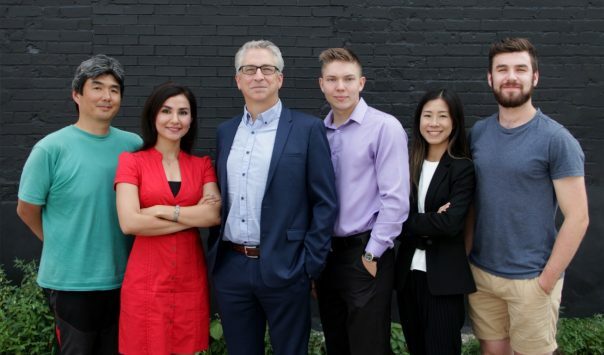 H2O Geomatics is a Canadian Earth observation company that has been around since 2014. The organization has worked on a variety of remote sensing contracts for both the European and Canadian Space Agencies and has also expanded into the commercial sector. A large part of their portfolio includes creating Earth observation products to support the agriculture, energy, and insurance industries. 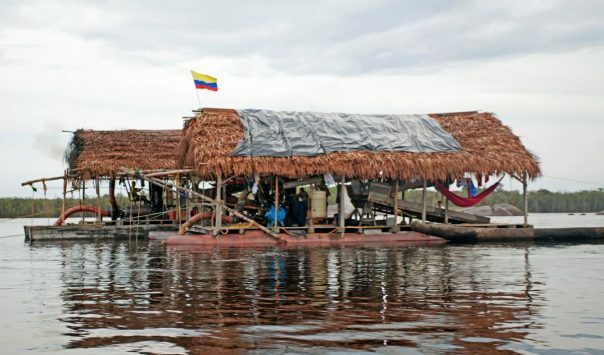 In their article, they discuss how Radiant Earth Foundation’s platform has helped make a positive impact on their work. 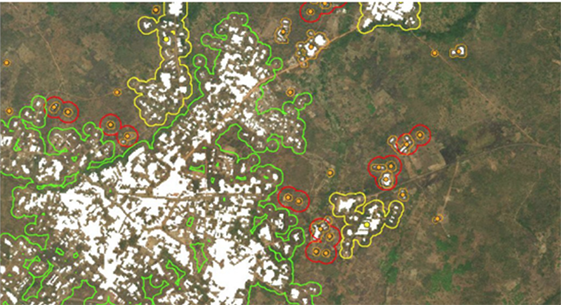 Geospatial data and the expertise to interpret it can be helpful to journalists who are researching and reporting complex stories, such as the movements of populations at the intersection of land rights, ecotourism, and political power. Contentious land development on the Mozambican side of the border with South Africa was billed as a way to protect rhinos and elephants from poachers while providing jobs for the local Cubo community and water for their cattle. However, according to the local villagers, it turned into a land grab by South African conservationists and tourism businesses, aided by corrupt politicians, bribes, and false promises. How do you know when you have distributed enough bed nets to an entire settlement area when the government may not know that some households even exist?